Our range of products include textile printing binder, textile auxiliaries and textile chemical. 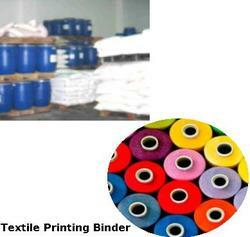 Our clients can avail from us a wide array of Textile Printing Binder. 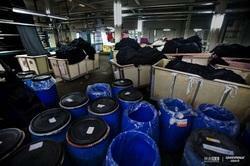 These include Printing Binders and Washing Auxiliaries which are used in textile industry. We offer this product range at market competitive prices. Being a client oriented firm, we are engaged in manufacturing and supplying an excellent range of Process Auxiliary Agent. Used for improving the wettability of textile material. Looking for Textile Auxiliaries ?